I am not sure whether to laugh or cry. When I woke up Sunday morning, I had more subscribers to the Passions For Cigars YouTube channel than I do for my professional and personal channel. That channel has been on-line for a decade, and I have told myriad people about it. 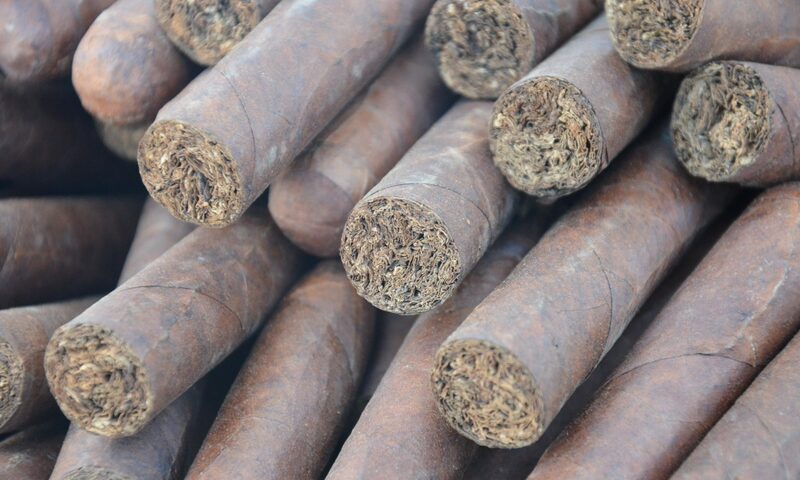 My Passion For Cigars channel had been on-line for about twelve hours, and I had not told anyone about it. We may just have something here! So far I have sat down with a single person to shoot these videos, but we are up to thirteen videos on-line… and a few more ready to upload when I get around to it. I look forward to hearing your thoughts on them… and if you want to join me for a session, send me a note and let me know! Previous PostPrevious Welcome to Passion For Cigars!